Zeenat Hisam is a writer-researcher from Pakistan, working freelance since June 2016. She was associated with the Pakistan Institute of Labour Education and Research (PILER), Karachi, as a researcher, from 2003 to 2016. Prior to joining the development sector, Ms Hisam worked with Daily Dawn, the leading English language newspaper in Pakistan, from 1980 to 1991. She has written extensively for the media on social issues and authored several research reports. She continues to be engaged in research, especially on labour issues. 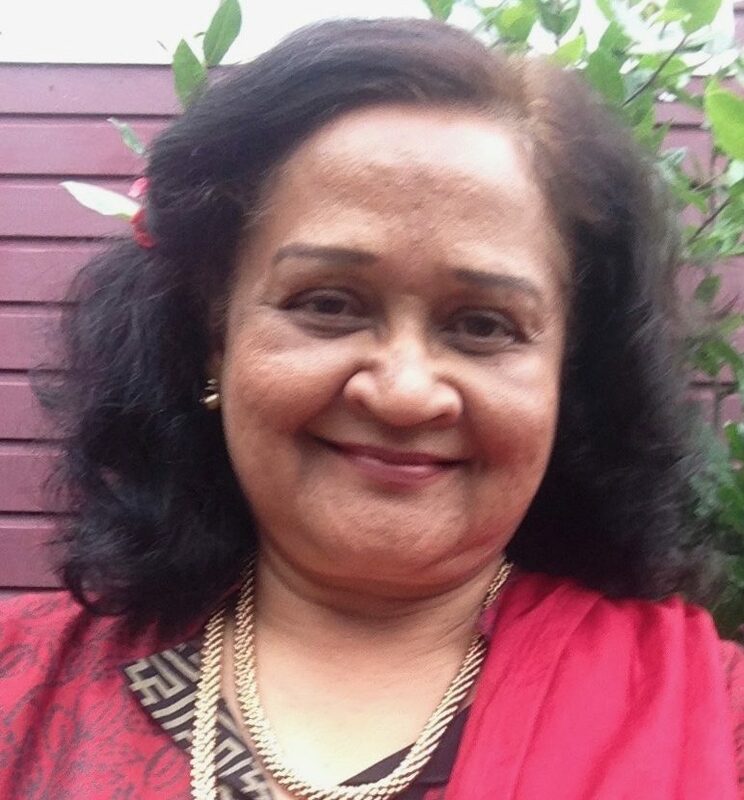 Zeenat Hisam wrote weekly column (Diary of a Feminist) on women’s issues in daily Star, English-language evening newspaper (1981-82) for two years. She has a Master’s degree in Development Studies specializing in Women and Development from the Institute of Social Studies, the Hague, the Netherlands (1987-88). She also holds a Master’s degree in Psychology from the University of Karachi.